For a limited time, MPB is making copies of Mississippi’s Free State of Jones available for the public during our pledge drive. 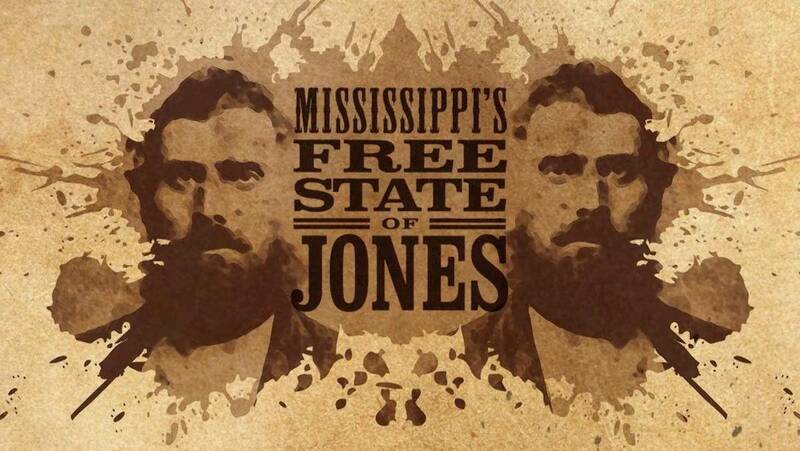 Supporters who give during and of the four airings of Mississippi’s Free State of Jones will be able to get a copy of the DVD – ONLY AVAILABLE DURING PLEDGE – or a signed copy of the book behind the documentary, The Free State of Jones: Mississippi’s Longest Civil War by Victoria E. Bynum, or both. Of course, support for MPB is more than just a DVD or a book. 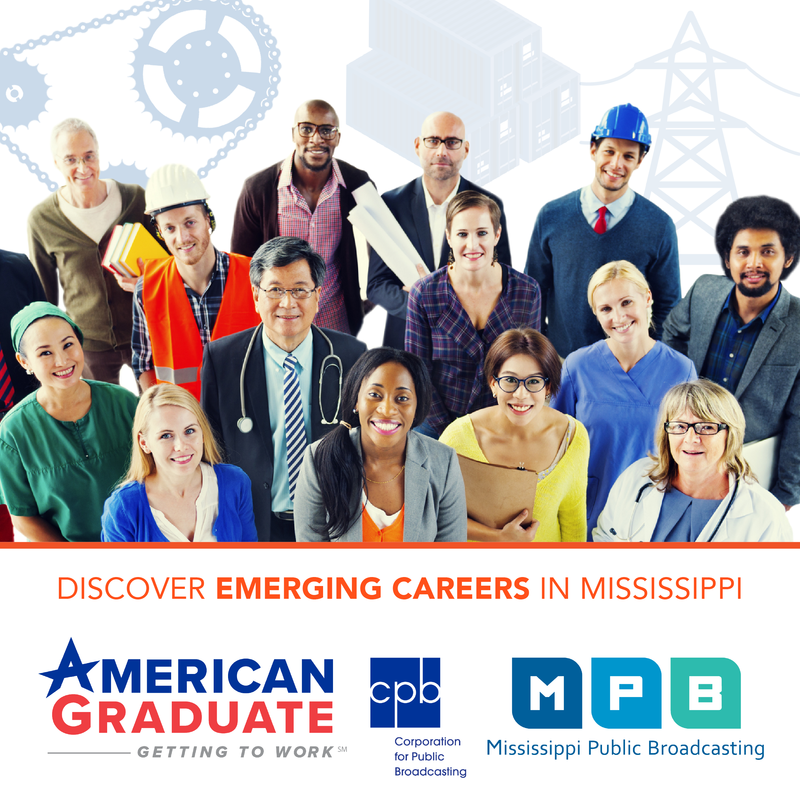 Your support is a message to us – to keep producing content you want to see, to keep our focus on the stories that make Mississippi a unique place to live, and to keep public media alive in Mississippi.